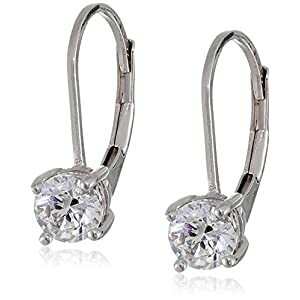 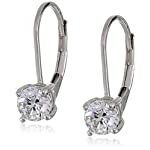 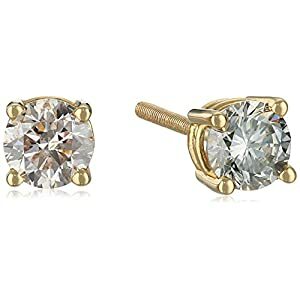 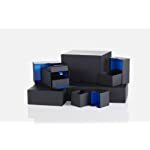 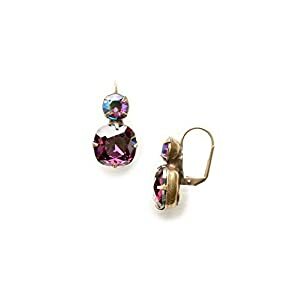 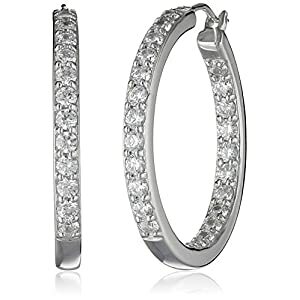 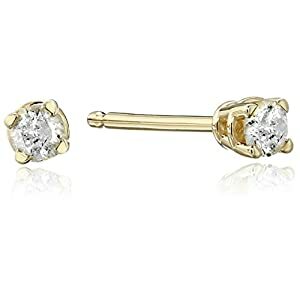 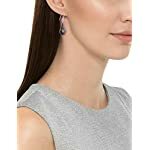 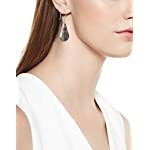 If you are looking for the unique earrings for the festive occasion or party event, then these earrings can be a great choice for you. 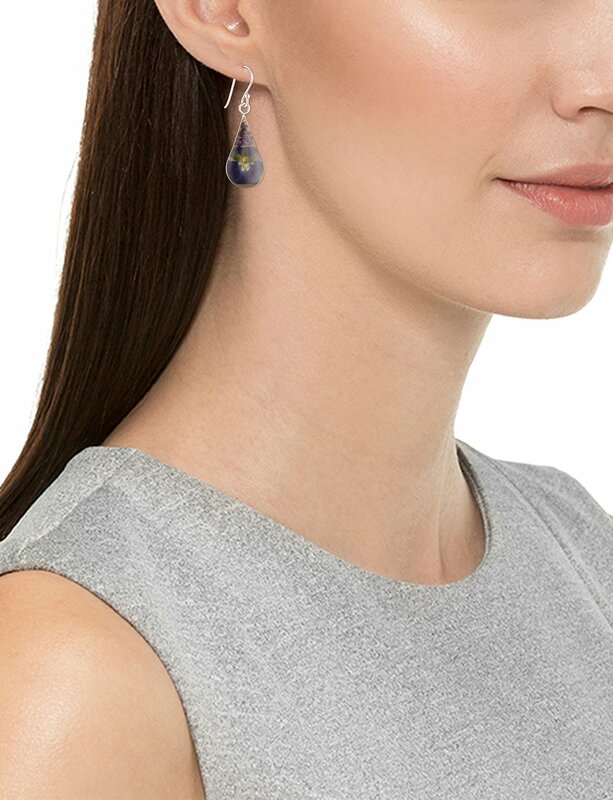 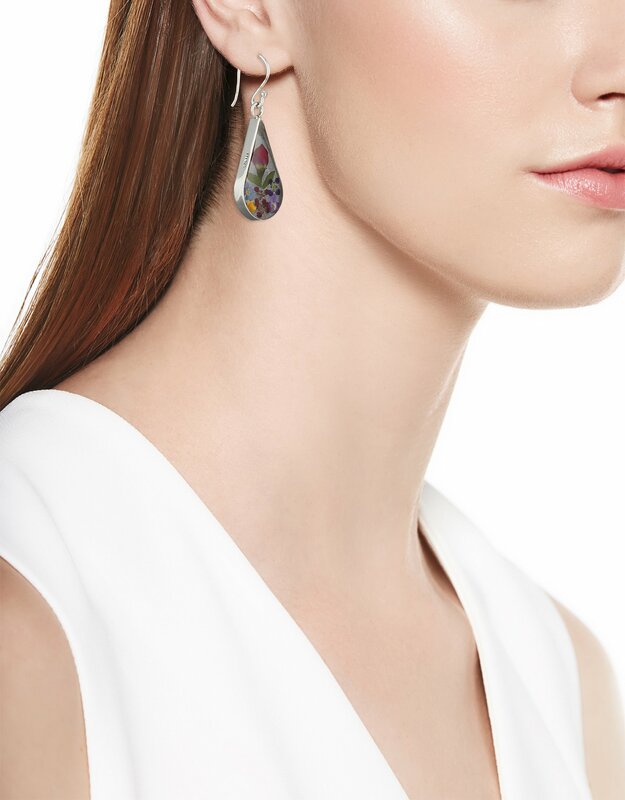 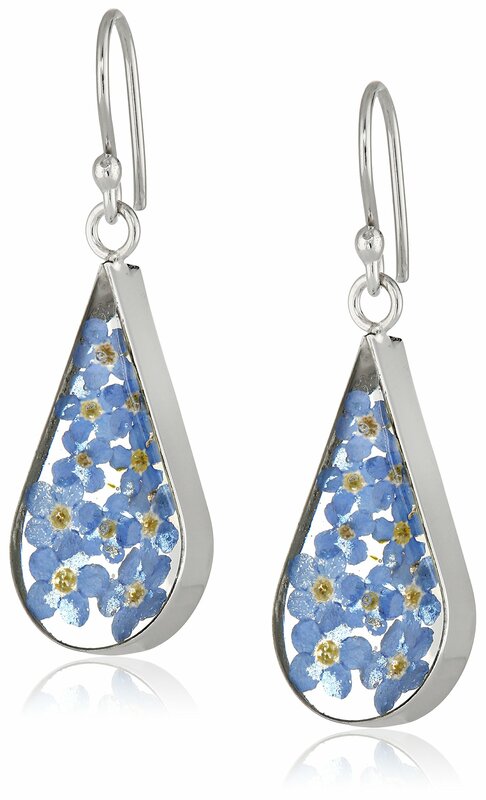 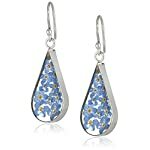 These unique translucent earrings are made with tear-drop shape and the look of these earrings is like the real dried beautiful flowers surrounded with sterling silver boundary. 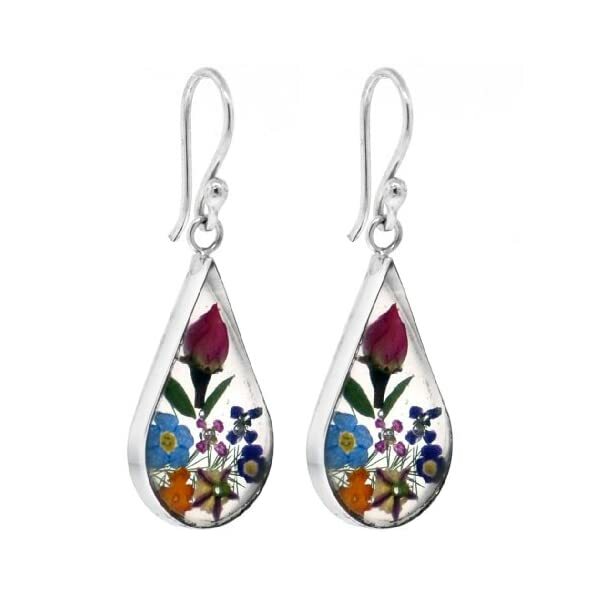 The natural flowery look is enhanced with the composition and perfect color of these earrings. 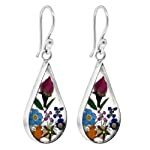 In reality, the flowers which are added in these earrings are handpicked which makes these design quite different another artificial look of flower earrings available in the market. 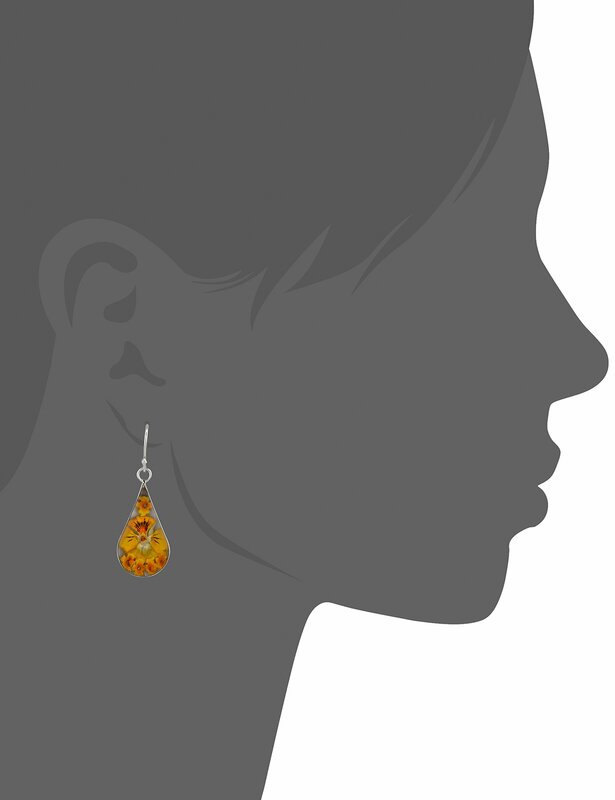 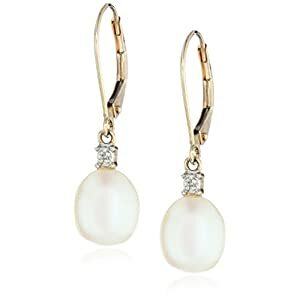 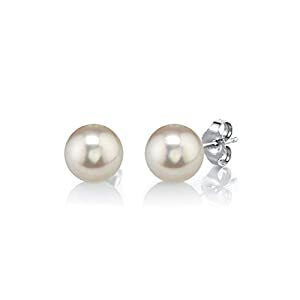 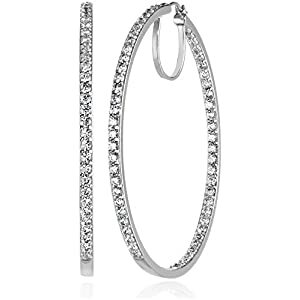 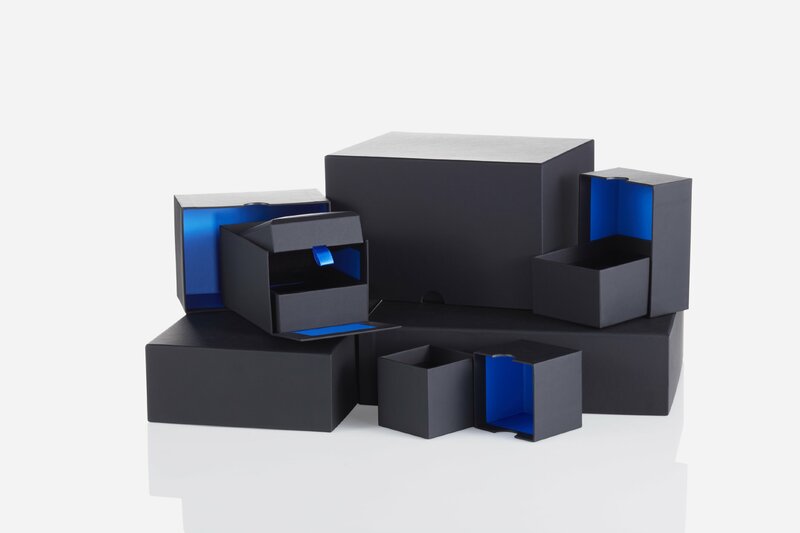 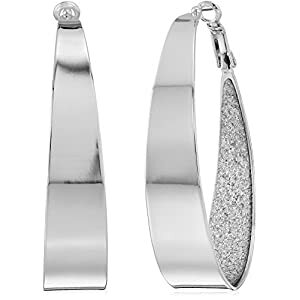 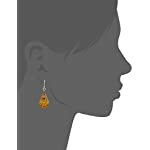 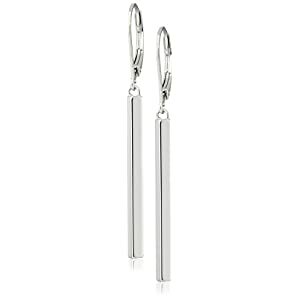 The original quality of the material is used in the manufacturing of these earrings.